We recommend that you view the Adam website that best suits your location as product information varies around the globe. See our latest blog articles and helpful weighing guides. Explore the history of the Adam Equipment brand from start to present day. View contact details for all of our offices. Find out where you can meet Adam Equipment. View our list of websites and product ranges by region. Goods, people, animals, and a variety of other materials are weighed daily on scales and balances in virtually every industry around the globe. See our legal and privacy statements, including explanations of how we use your contact and cookie information. Get the latest information on Adam Equipment, including new product releases, articles and applications notes. See information about regulations and compliance to protect consumer safety standards. Learn about Adam weighing equipment research and development. Details on the Adam Equipment returns policy. Last updated March 2019. Adam Equipment is committed to reducing the impact our products and packaging have on the environment. 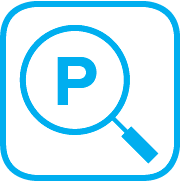 Download the latest datasheet for your product. If the datasheet is not listed, contact us for assistance. Download the latest driver and software updates here. Our easy access guide to understanding frequently used terminology in the weighing industry. Register your Adam Equipment weighing scales and balances here. 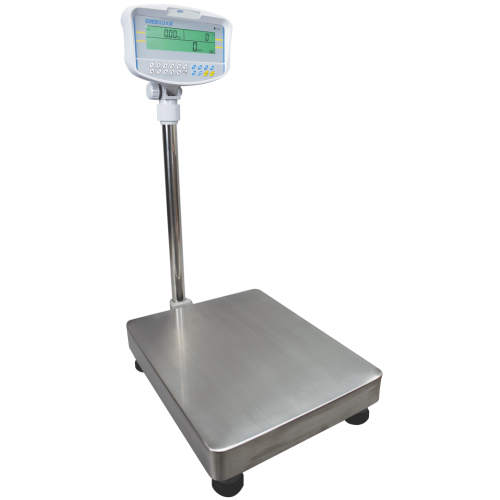 Search our wide range of weighing scale and balance models by capacity, readability, or both. Our advice on looking after your product and fixes to common scale and balance problems. Our guide on how to understand units of measurement for weighing. Download the latest operator manual for your product from our comprehensive manuals list. Information about Adam Equipment product warranties, terms and conditions and product registration forms. With features that facilitate checkcounting to a predefined weight or count, the GFC floor scale offers a full keypad for unit weight and sample entry. The large backlit display shows unit weight, total weight and number of pieces. A durable stainless steel platform and pillar-mounted ABS plastic indicator make the GFC suitable for most counting and weighing applications. The RS-232 interface simplies connections to printers and computers.